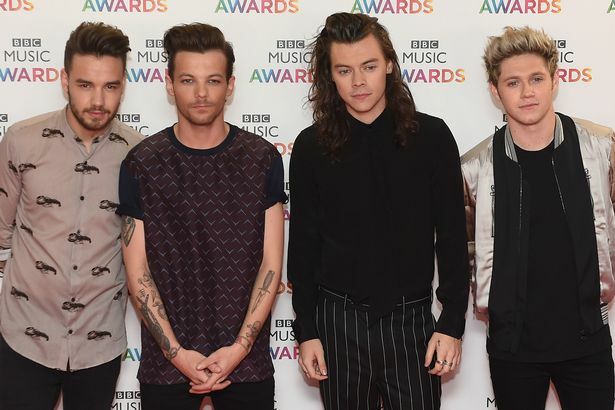 One Direction could be reuniting to perform at Simon Cowell’s Grenfell Tower fire charity single. Cue the excitement! Liam Payne and Louis Tomlinson are already confirmed to take part in the cover of Simon & Garfunkel hit Bridge Over Troubled Water. It’s also thought that Harry Styles and Niall Horan are trying to free-up their schedules to join them. Simon Cowell has built a supergroup of A-list music stars to release charity single to help victims of the fire. Cowell announced his intentions last week Thursday after it was confirmed that 30 people passed away in the tragedy. Cowell, who lives in Holland Park about a mile away from the wreckage, said he felt compelled to do something after hundreds of families had lost their homes. Emeli Sande, Robbie Williams, Craig David, James Arthur, Louisa Johnson and Rita Ora are among other stars that have signed up to do the track.